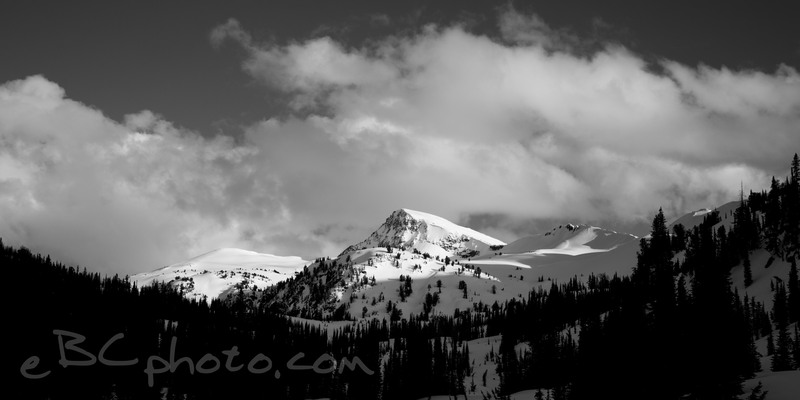 Emily and I headed into the Lakes Basin last weekend to ski Eagle Cap and check out the area. Emily spent a lot of time in the area last summer for work and loved it. I had never been out that way so I was excited to see some new country.